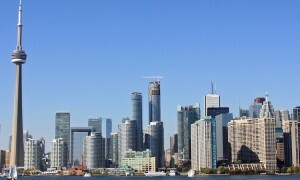 Learn about the Toronto lifestyle and real estate market. Read up on the newest trends in Toronto. Consider us a friendly neighbor with the inside scoop!